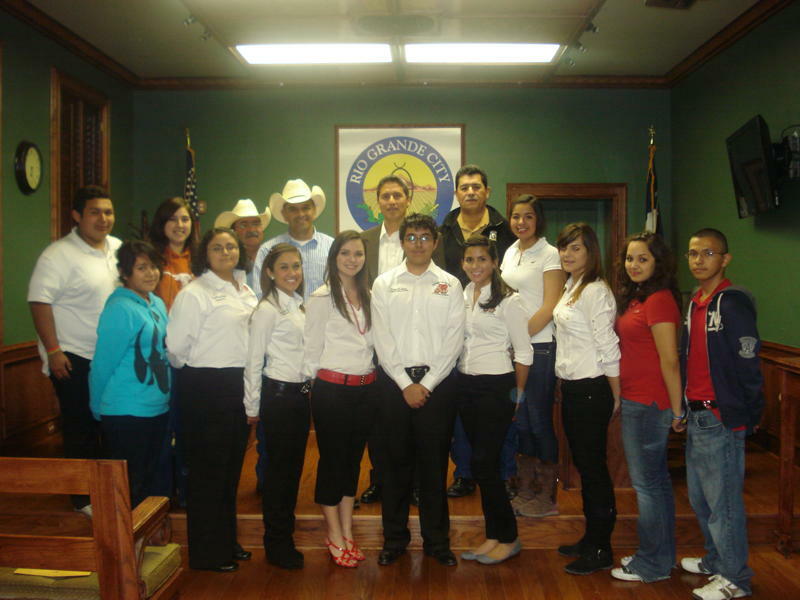 Rio Grande City H.S. student council members courageously made an appearance to advocate for ‘No Smoking in Public Places’ issue. David De Luna, a student council member informed City Council members about the dangers of second hand smoke. “Nearly 3,000 people die every year because of second hand smoke. I don’t think people should have to die because of someone else’s choice to smoke around others in public places.” De Luna stated. 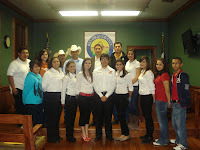 Rio Grande City does not have an ordinance that protects people from the dangers of second hand smoke. Unfortunately, some people are not aware that exposure to second hand smoke increases acute respiratory infections, severe asthma and SIDS (Sudden Infant Death Syndrome) in children. Thirty minutes of exposure to second hand smoke decrease coronary artery blood flow. The most recent U.S. Surgeon General report (2010) states that there is no safe level of second hand smoke. De Luna concluded by stating that this was a public issue and one’s personal freedom ends when it causes harm to others.